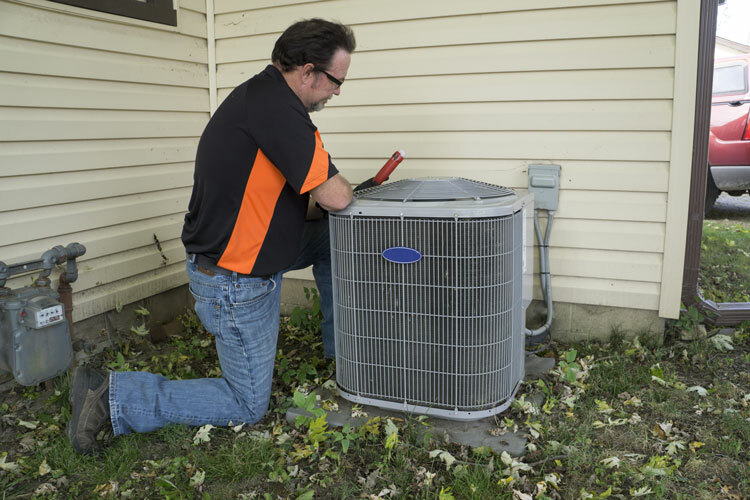 As the cooler months have disappeared, now is the time to fire up your air conditioner and ensure it is working properly. After all, the last thing you want is an AC system that simply can’t keep up when the temperatures soar outside. The refrigerant in your AC is an essential component to keeping your home cool and comfortable. However, it is also under high pressure – all the time. As a result, the lines containing the refrigerant will degrade as time passes. If the system begins to leak, then it will have to be patched and the refrigerant recharged. The good news is, you don’t have to guess whether or not you are dealing with a refrigerant leak. There are a few tell-tale signs of a problem, which can be found here. 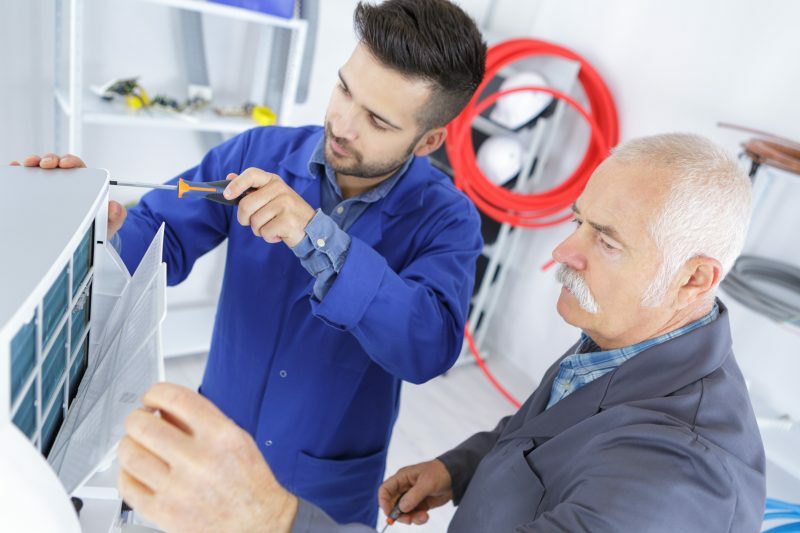 If you have noticed that your system is unable to keep up during the hottest hours of the day, then there is a good chance that the issue is a refrigerant leak. While this can be frustrating, it is best to call a professional right away, as the issue won’t fix itself. 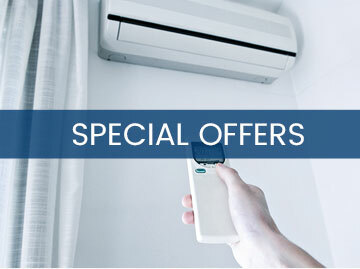 As your AC unit removes warm air from the inside of your home, it will dehumidify the space. If there is a refrigerant leak, then the ability for your air conditioner to dehumidify the space is going to be diminished. 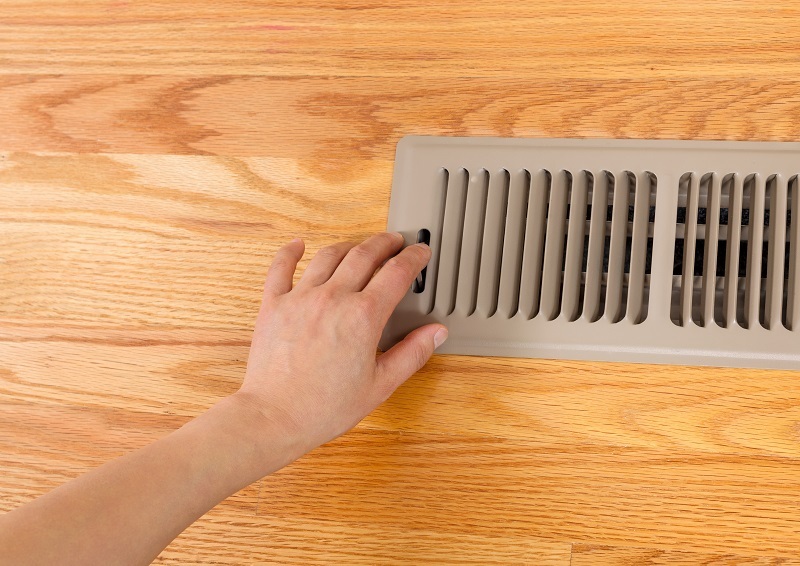 While you may not always notice that your AC is lagging a few degrees behind the setting on your thermostat, the sound of air moving through the vents will make it easier to tell if the cooling cycles are lasting longer than usual. If this happens, then it is another indication of a potential refrigerant leak. If you don’t notice the symptoms listed above, then you may begin to see an increase on your utility costs when refrigerant in your AC is low. 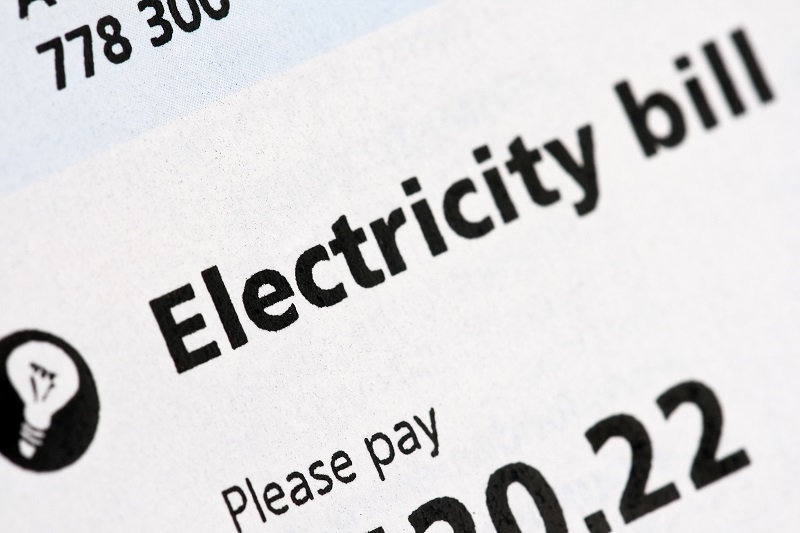 The longer cycles and inefficient cooling caused by lower refrigerant may wind up sending your electric meter into overdrive. One of the most obvious signs of a refrigerant leak can be see on your exterior AC unit. If you begin to notice frosty ice crystals on your evaporator coil when it is hot outside, then it is time to call for professional service. This is another issue that occurs with the outside AC unit. If you notice sounds like this coming from the outside unit when it is of, then it may be a sign of a pretty bad refrigerant leak. 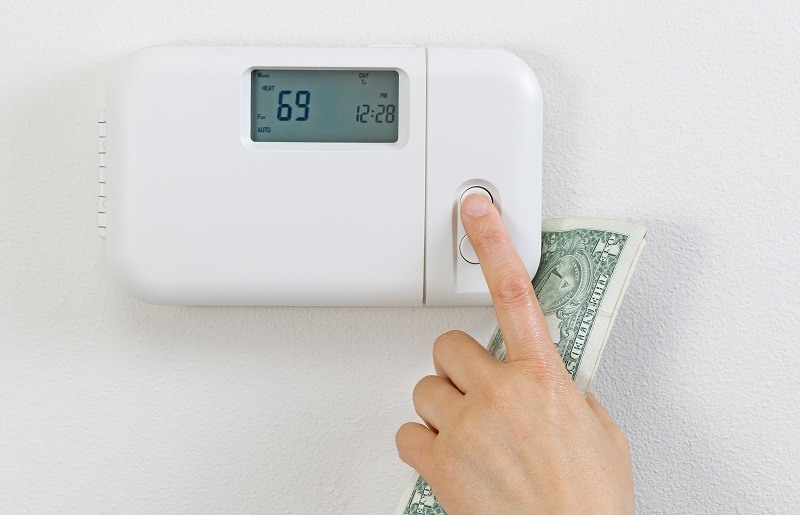 Before too long, you will notice that your home isn’t being cooled efficiently. Keep in mind, the refrigerant in your AC unit is considered a “closed system.” As a result, the refrigerant isn’t going to just “vanish.” The only way it will diminish is if there is a leak present. If you notice any of the issues listed above, then it is time to call in the professionals for an inspection and repairs.